Welcome to this 4 bedroom, 2 bath home in Orchard Hills subdivision. 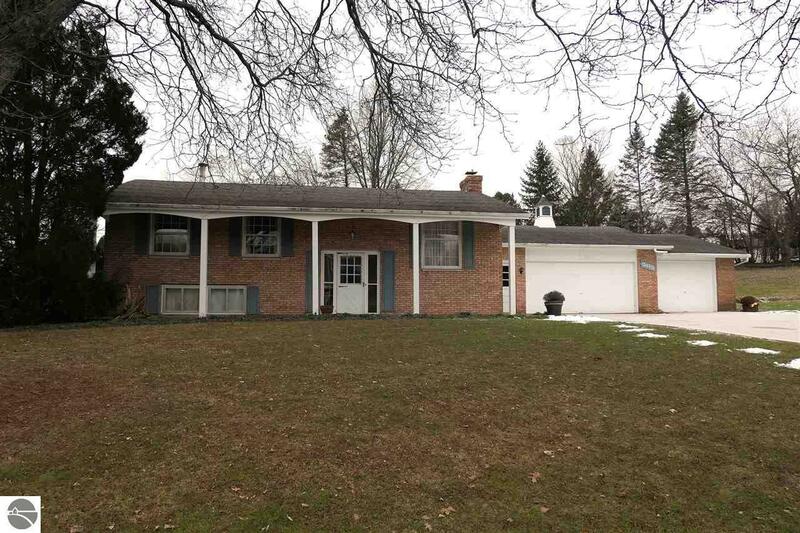 Buyers will enjoy this roomy home having a living room and a large family room. Improvements in the past 10 years include: roof, cement driveway to 3 car garage, range, refrigerator, and water heater. Home has been pre inspected and includes a one year home warranty (up to $425).